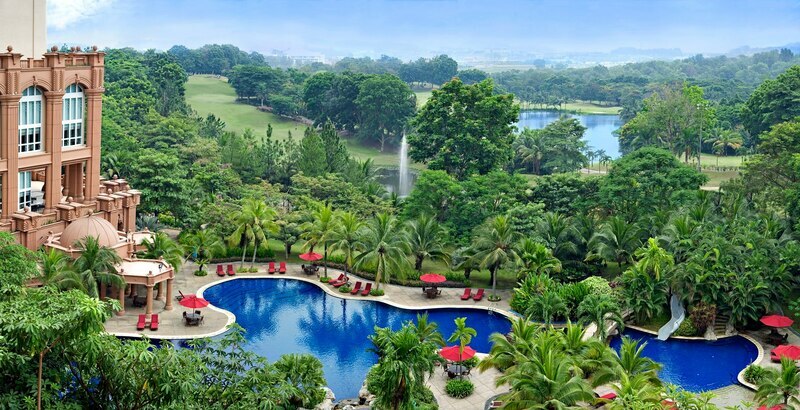 Putrajaya Marriott Hotel, IOI Resort City, 62502, Sepang Utara, Malaysia. Flat rate parking after 6pm is expensive for user (RM10). Please give parking rebate for KFIT user. Going in the evening after 6pm will incur RM10 flat rate parking at the hotel basement. A complete gym. Treadmills are quite old but in working condition. Locker and towel are available upon request at the front counter. There is a water dispenser in the gym room and sauna area. After good workout, can soak in jacuzzi or go for sauna. Staffs service are nice. 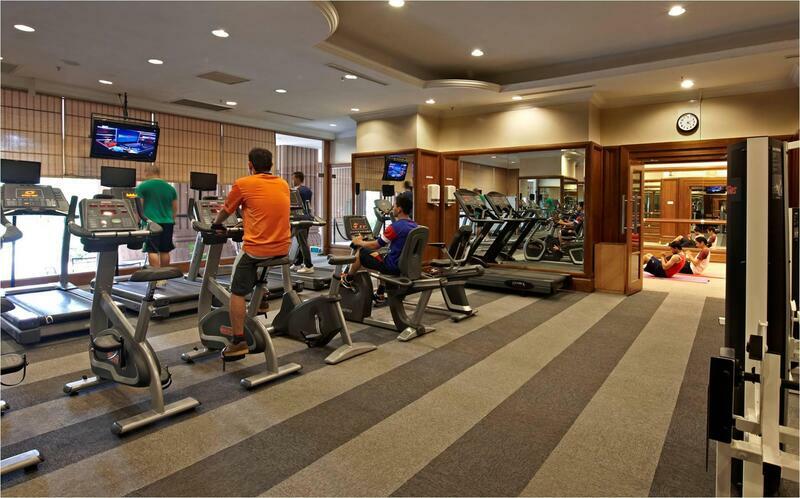 Just make sure from parking go straight to gym and pool area, no need to go to lobby reception for entry. the yoga class is good ! Self service. No trainer to guide exercise. Ambiance is great. Gym equipments are squeaky clean. 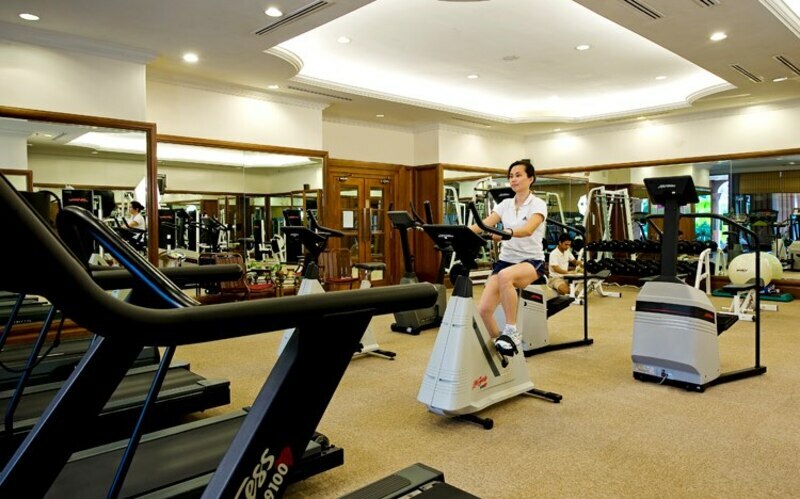 There are no activities available for Marriott Putrajaya Putrajaya Marriott Hotel.